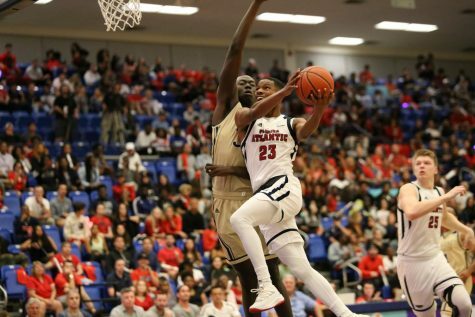 Senior Danneal Ford is the focal point of an Owls team stocked with young talent. 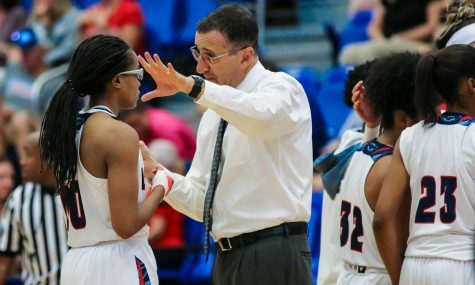 After leading FAU to Conference USA’s biggest win-loss turnaround in 2017, women’s basketball coach Jim Jabir hopes to recreate the magic in his second season with a talented crop of freshmen and savvy veteran guard Danneal Ford. Here is the University Press’ preview on what to expect from year two of the Jabir era. 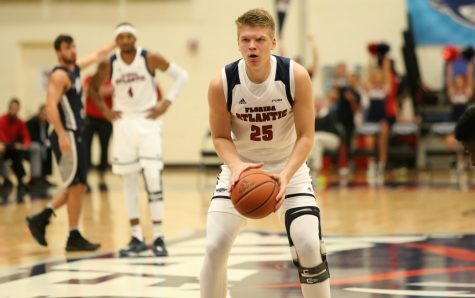 FAU has a highly touted freshman class that is ready to stand out right away, as multiple former McDonald’s All-Americans will be counted on to contribute to the team this season. Their talent is clear, but what coach Jabir wants most from his young players is one trait: accountability. 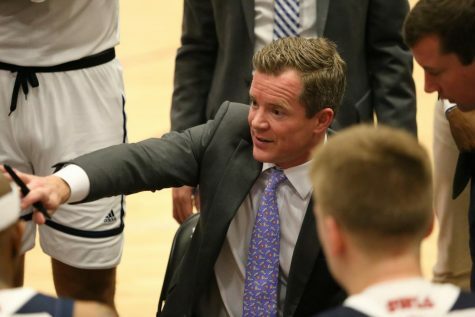 This season, the head coach wants to spread the floor with five shooters on the court at once, opting for a more up tempo offense than what his team played a season ago. 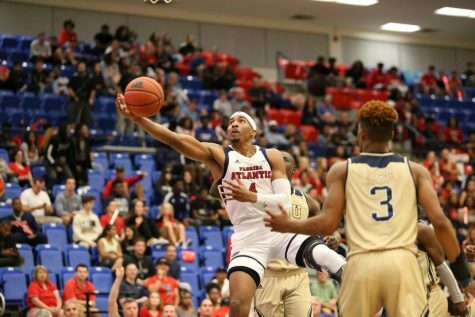 The Owls hope to maintain their aggressive mentality on the glass, where they led Conference USA and were one of the top 20 teams in the country in rebounding (42.3) a season ago. 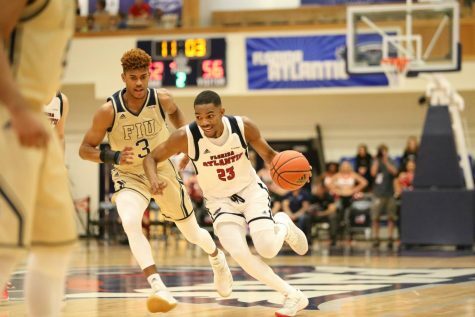 Veteran guard Ford will be shouldering most of the ball-handling duties for FAU this season and has a chance to emerge as a dynamic playmaker as a result. While Jabir wants his team to share the ball as much as possible, he noted the benefits of having a skilled point guard like Ford to spearhead his new pace-and-space offense. Ford said her team is being underrated given its youth and the loss of key players in Sasha Cedeño and Malia Kency, who exhausted eligibility a season ago. However, she added that FAU is right where it needs to be in following up on last season’s successes. 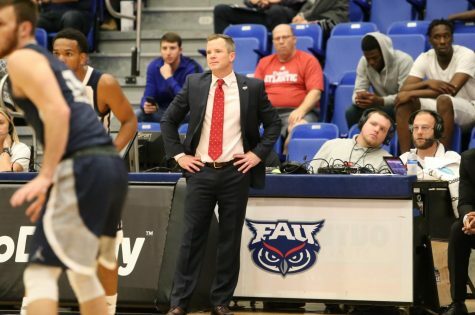 With Cedeño and Kency no longer in the mix, FAU is counting on its talented newcomers to fill in the gaps of their production. 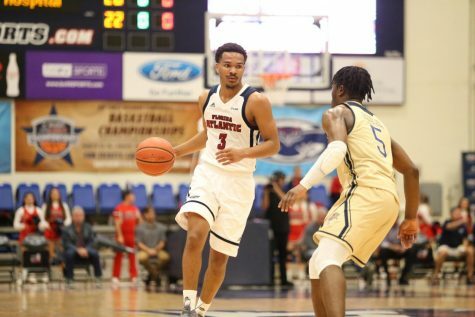 Junior guard and Stetson transfer Myka Johnson Matthews will be one of the Owls’ go-to options offensively in 2018. “People don’t really know about her, but she is possibly our best scorer coming into the season,” Jabir said of the newcomer. 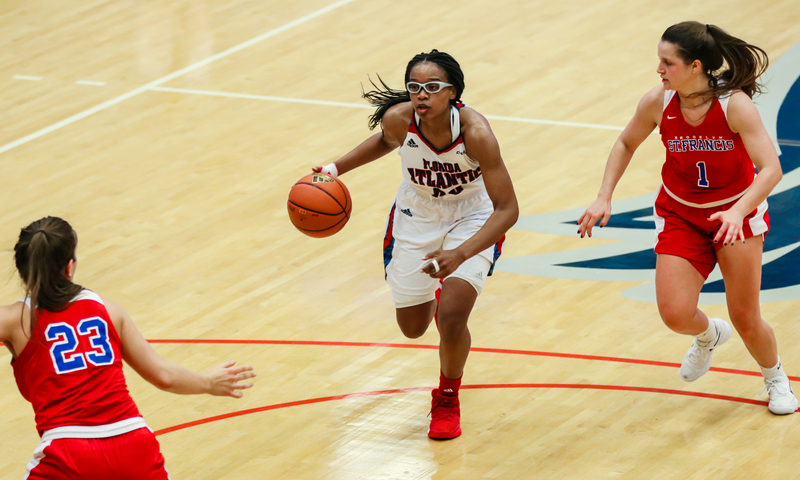 Juliette Gauthier, a freshman from Quebec, will provide vital floor spacing for FAU with her three-point shooting ability from the power forward position. Fellow freshman and guard Jayla Adams will have plenty of opportunities to show her skills as well. She was described by Jabir as having a “dynamic fluidity” with the ball and could be electric playing alongside Ford in the Owls’ backcourt. As Ford said, not a lot of people expect this team to make any noise, but the Owls do have the capability to explode, especially on the offensive side of the ball with their veterans and freshman. Yes, Sasha Cedeno and Malia Kency are gone. But Jabir seems to have a game plan that will ensure this team is successful, especially in the conference. The Owls dropped their first two games of the year, but hope to get back in the win column tonight in Little Rock. Tipoff at the Jack Stephens Center is at 7:30 p.m.